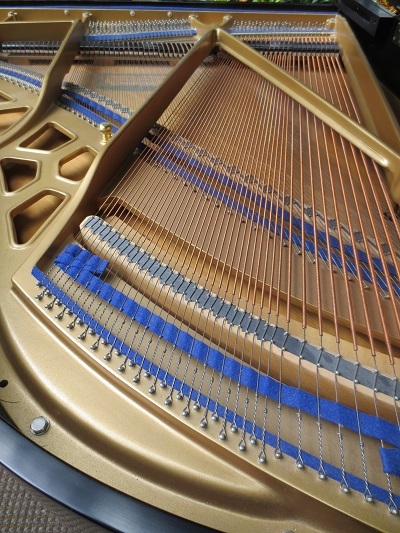 Tuning and maintaining pianos in Columbia, Maryland, Howard County and surrounding areas. Some have called the piano "The King of Instruments" - and for good reason. Few instruments can match the piano for it's sonority, power, color, and dynamic range. Piano Forte translated in Italian means "soft" and "loud". The piano is ubiquitous; from the concert hall, to school systems, to television and recording studios, to churches and the home. Almost everyone in Western Culture has experienced music played on it. For many, the piano is one of the most costly items they will ever fund. A fine piano with proper care can last for generations. Because of the expenditure this instrument involves, the choice of the person to service it is of utmost importance. A well trained, ethical, and courteous Registered Tuner Technician can insure its performance and longevity and add to the owner's enjoyment. To that end, it is my goal to offer the caliber of service you and your piano deserve. 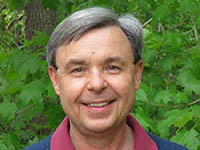 Copyright 2013 © Bill Motsko. All Rights Reserved.